This article that I found discusses how some of the employees at Microsoft are unhappy with Microsoft’s contract with the U.S. military. Microsoft is designing augmented reality gear called “HoloLens” for the soldiers to use in the field to give them a technical advantage. The Microsoft employees are unhappy with this because they feel they are helping to create something that is “designed to help kill people”. I can definitely see where they are coming from; even if it is for military, I wouldn’t like knowing that I created something that ultimately could have led to someone’s death. Also, it is only for the U.S. military right now; however who knows who could get their hands on this technology in the future. I think the technology is definitely good for military purposes and could give the U.S. military and it’s soldiers an advantage, but I also agree with the Microsoft employees in that I wouldn’t be comfortable making something that is “designed to help kill people”. It could also present an ethical issue, what does it say about your company if you are okay with creating products that are designed to help people kill or promote violence? It could also be looked at another way in the sense that; maybe the technology is actually helping to save more lives than it is helping to take. Maybe the technology could help a U.S. soldier take down a terrorist that was about to kill innocent people. Either way, I think if they keep this contract it could change the culture of Microsoft completely and a lot of employees might leave. What do you think? Do you agree or disagree with the Microsoft employees? Is this practice ethical? Do you think Microsoft should keep their contract with the military? Do you think the contract is more helpful or harmful to Microsoft as a company? Do you think this technology is more helpful or harmful? I understand why the employees are upset. I do agree that the technology is going to exist whether it’s created by Microsoft or by another company/government.. It’s probably nearly impossible to work in the tech industry doing R&D and never create or improve anything that could be used for military purposes. The technology may be able to help US soldiers differentiate between enemies and non-combatants, or to recognize targets who may otherwise escape detection. It may be a truly positive development, and the technology might actually make the world safer. On the other hand, it is somewhat reminiscent of the Black Mirror episode “Men Against Fire”, which depicts a dystopian future where the US military uses a similar, albeit much more sinister and advanced, technology for horrific purposes. I think it will be interesting to see how companies navigate the technology sector as developments increasingly overlap between consumer and military applications. I would have to disagree with Microsoft’s employees. 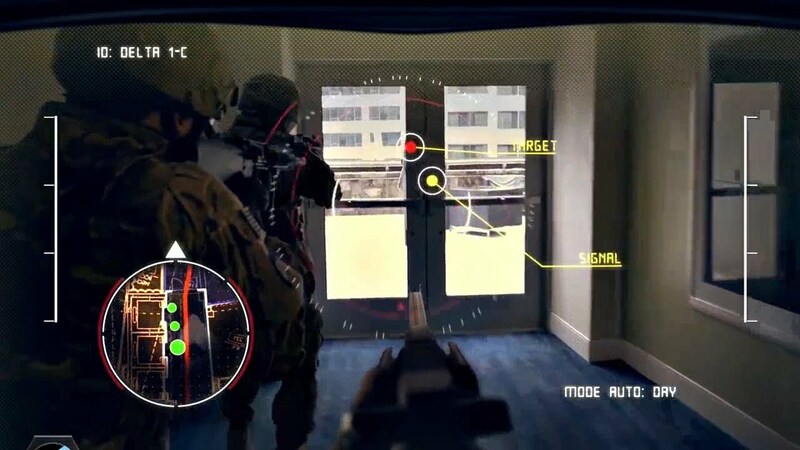 I think the idea of the “HoloLens” and using AR for the military is a great idea to help prepare our American soldiers for war. If Microsoft doesn’t create this product for the US military, another company would. The “Hololens” and AR is supposed to help troops make a better decision to help protect our soldiers. I do think Microsoft should keep the contract with the US Military as well because this technology could help save American soldiers, I also think this technology would be more helpful than harm especially to new soldiers in this generation because the newer generation grew up with technology. This is very interesting ethical conversation. I liked your point that it’s not only designed to kill people, but it’s more about it can save more people with the right people behind the HoloLens. I think that if the US military is using these glasses for good which they are and always should be instead of what terrorist do its ok. I can see where the employees are coming from but I think they should go along with the point on they are helping/saving more than killing people. I think that Microsoft should keep their contract because technology is becoming so important in todays world and the more exposure that these soldiers get the better off the world will be.